Aquafina is brand of PepsiCo. It is headquartered in New York. PepsiCo was the outcome of merger of Pepsi – cola and Lay – fruit Inc. which took shape in year 1965. The company is known for the manufacturing of various snacks and fruit drinks. It has great hold in consumer market. Aquafina is one of the profitable ventures of PepsiCo. Net revenue assessment makes PepsiCo the second largest company in the world which enjoys the monopoly in North America. Besides Aquafina, PepsiCo has the following brands like lays, Miranda, &up, Cheetos etc. 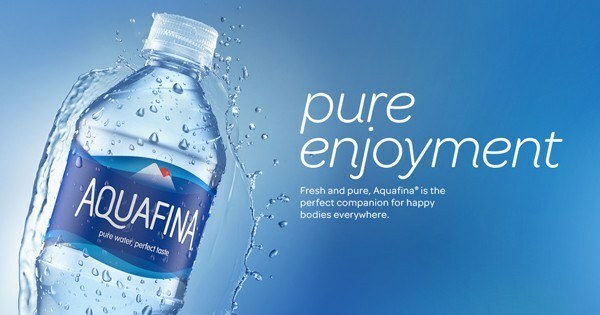 Aquafina is the bottled water arm of Pepsico, dealing in sale of bottled water to consumers and businesses. The first sale of Aquafina was marked in the year 1994 in Wichita, Kanas. Soon, it started spreading all over the world. 2003, was marked as the year of the success and Aquafina was the best selling bottled water in U.S.
Price in the Marketing mix of Aquafina. The bottled water industry which packages natural & Potable water has grown tremendously and that is why Aquafina faces competition from many companies. 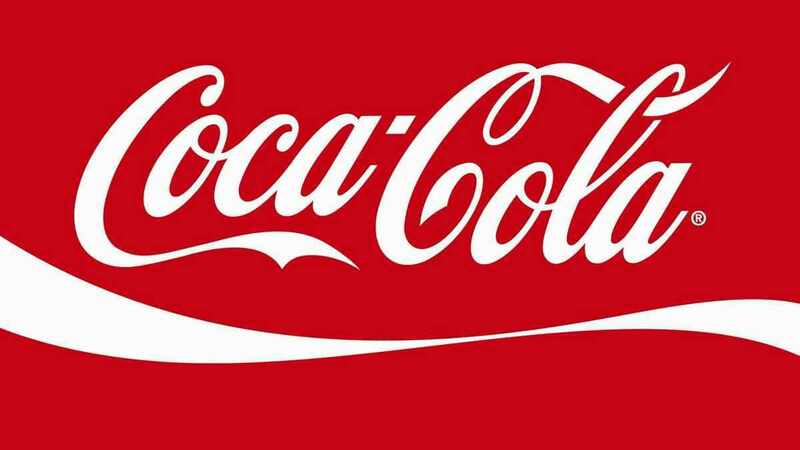 The biggest competitor of Aquafina is Kinley Water of Coca – cola brand. In India, Bisleri is the biggest competitor for Aquafina, and Bisleri literally dominates the Indian market. In India, there is a lot of local competition and besides the international labels, the consumer market is hit by the local and regional bottled brands and that largely affects the hold of Aquafina in the market. Water is an easily accessible resource in many regions but in many places it is scarce. Another factor is the fear in consumers mind as they want to drink RO filtered water or bottled water only which is clean. Water can be an easy resource but pure water or drinking water is not an easy thing. The tap water can be a store house of germs and bacteria and that is why bottled water is a useful resort. To keep up the sanctity of the bottled water Aquafina has come up with the technologies to filter water and provide with the best quality bottled water to the consumers. 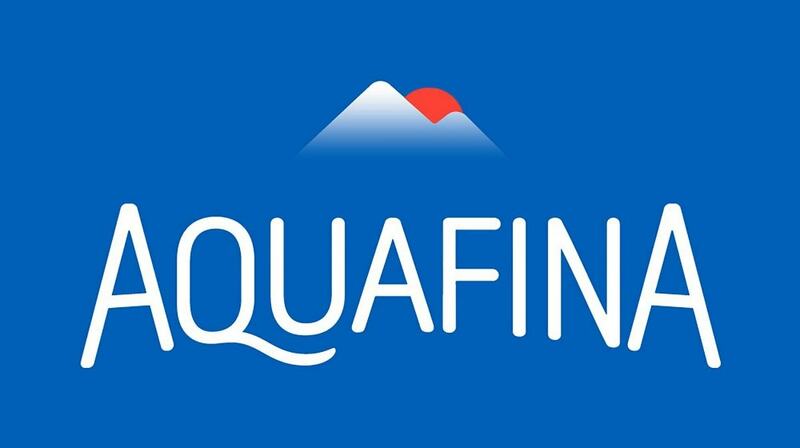 Recently, Aquafina has purchased the hydro 7 filtration technology from PepsiCo. The new low calorie water is the added product in the list of Aquafina. 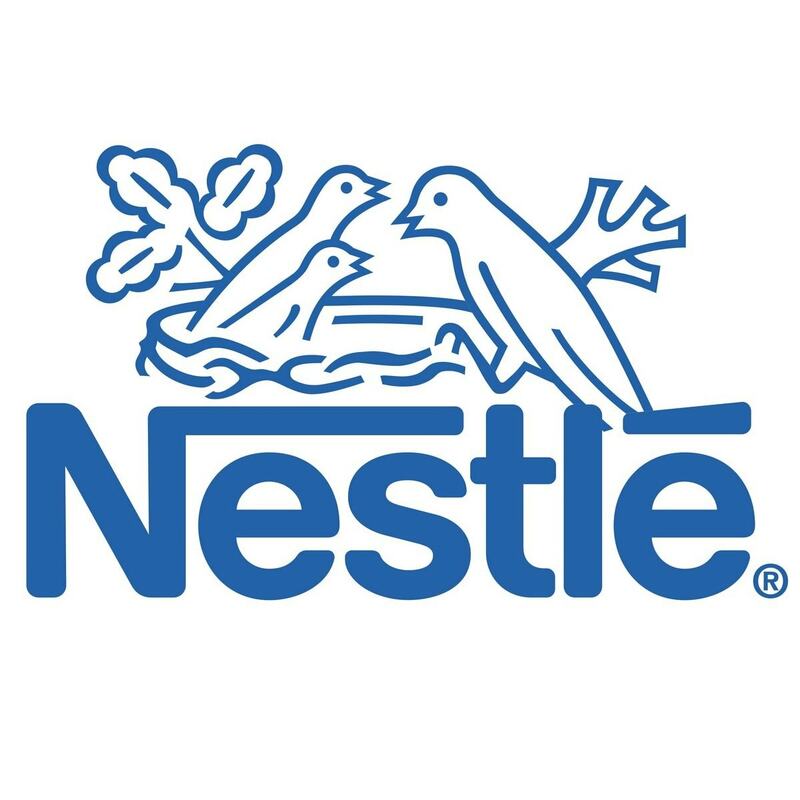 PepsiCo besides manufacturing the crystal clear bottled water under Aquafina label also has products like Aquafina flavored waters available in flavors like raspberry, grapes berry blast etc. A major consumer of Bottled water is companies as well. The 20 liter water jar is famous as it is supplied in bulk to corporates, who dont have space to keep larger water coolers and who prefer bottled water. There are various sizes that the Bottled water comes in. The larger sizes are meant for corporates but smaller sizes are meant for residential customers. 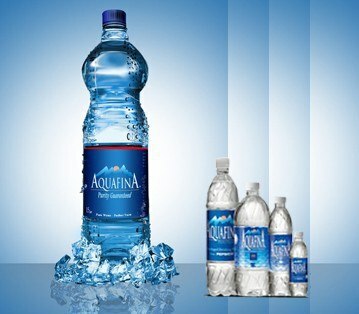 Aquafina also comes in 1 liter and 2 liter PET bottles and it has started 5 liters PET bottles as well. These are used by individual consumers. In Parties and functions, Aquafina has started the 300 ml and 500 ml PET bottle which is served easily to guests. Aquafina is like a regular product which is sold commonly. 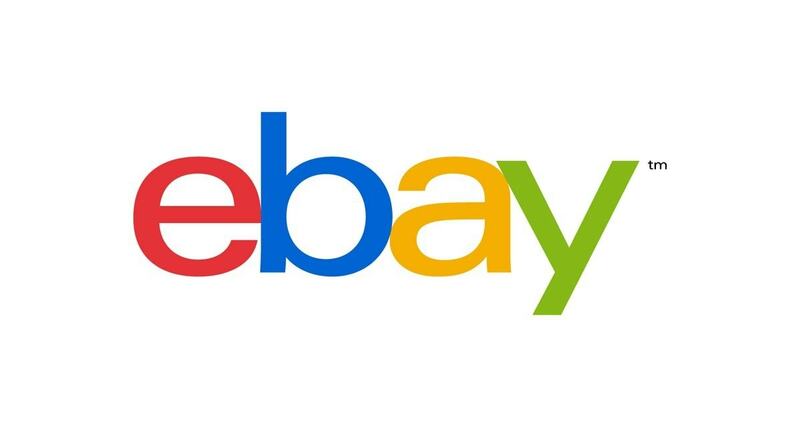 The company uses wholesalers as the middle men to sell out its products. Retailers act as key to the business of Aquafina. Worldwide Aquafina has countless number of middlemen and distributors which make the product reach out to common man with ease. 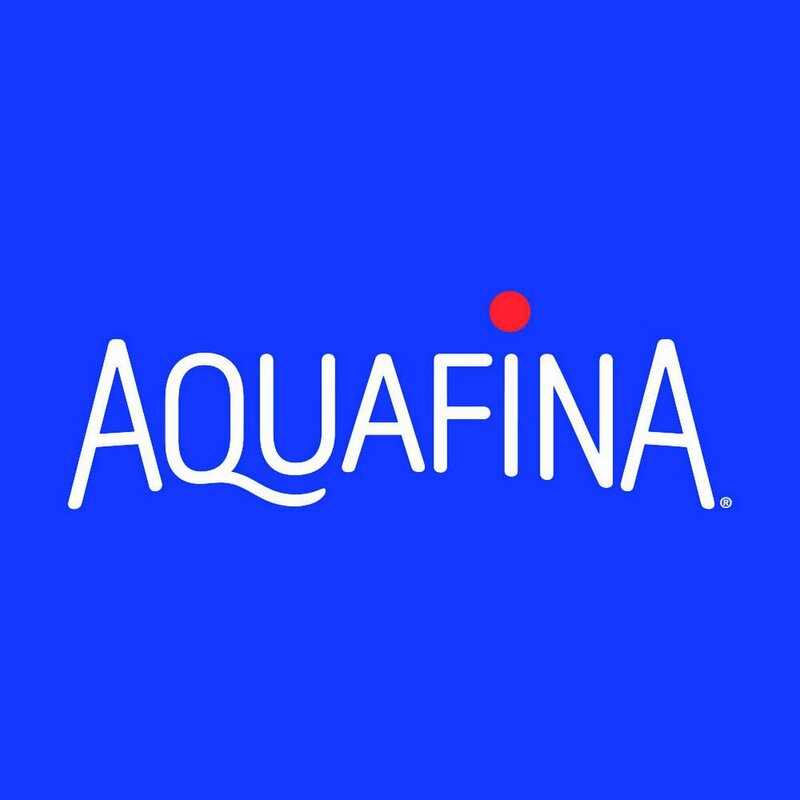 Distributors, wholesalers, retailers make it easy for the people to buy Aquafina. One of the key factors to the sale of the product is availibility. If its bottled water, and if it is available, consumers are unlikely to look at the brand. They are more likely to purchase the bottled water because it is an essential commodity. A human cannot go without water for longer times. So the success of the company totally depends on the distribution. 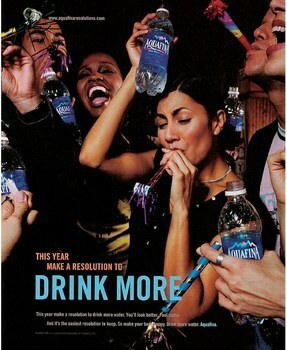 As of 2009, Aquafina was the largest seller of Bottled water in USA. But it is difficult to get the actual statistics of sale of bottled water in USA or Other countries. In India, it is even more difficult because of the countless regional and local players in Bottled water. In A grade towns, Aquafina and Bisleri dominate the market. But in B grade and C grade towns, the fight is between Bisleri and other local and regional products. As the differentiation is minimum in the bottled water industry, price is a major factor. The pricing of branded products is higher because of the transportation involved from manufacturing hub to the consumer. 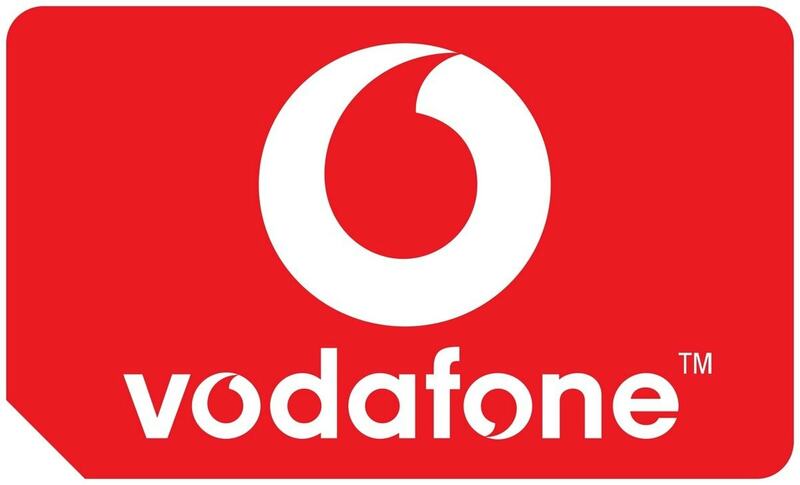 At the same time, the money invested in branding and advertising also makes it more costlier. The bottle might not be costlier to the end consumer, but the margins to the middlemen might be lesser, because of which sale gets affected. The middle men push those products where the margin is higher. However, with the high brand equity of Aquafina, it is safe to say that when the consumer is presented the same product at the same price, he will prefer Aquafina over others. The bottled water industry has gained quite a momentum. Though water is natural resource available freely the bottled water forms an exception in it. The different packaging is rated differently. Price forms an important factor to target the consumers and generate the revenue and that is why Aquafina is quite selective with the prices. The prices in different nations and at the different places are decided as per the consumer market. It is mainly COMPETITIVE PRICING in effect because Aquafina also adjusts its pricing as per what is being offered by competition. Aquafina is Cost- effective pure water which is treated with the high filter mechanism. Basically, they target the medium – income group for their products keeping in mind the health conscious people from age 25 to 35. Promotion is a necessary business activity to keep up the pace with the consumer market. 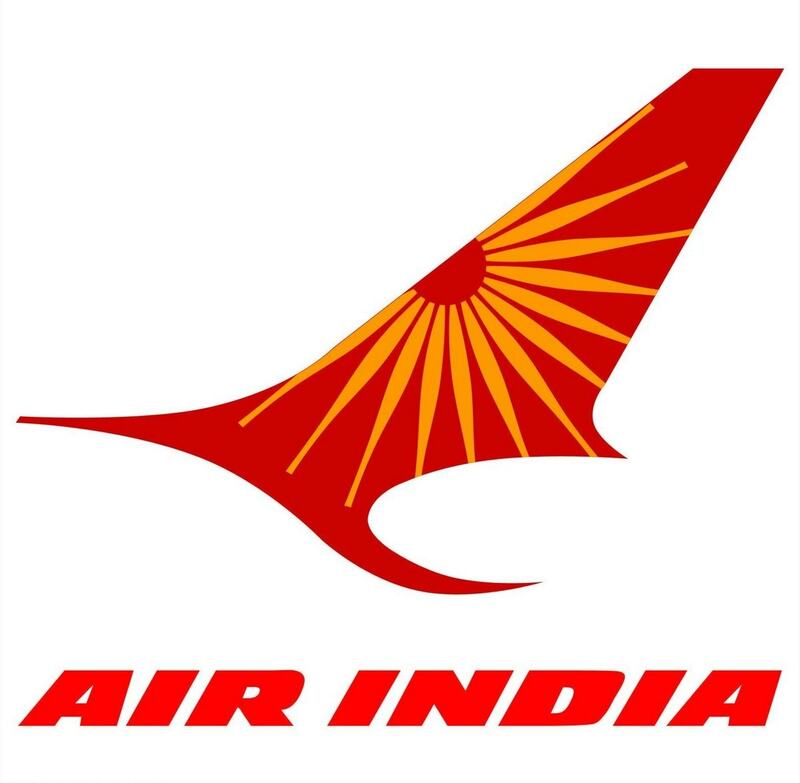 It has used the conventional promotion technique to reach out to its consumers. They have indulged in television advertisements, ads in the print media to reach out maximum to the local population with low cost. Without creating much of dilemma Aquafina clearly states the fact they are simply a pure water brand free from any kind of bacteria and germs. The idea of promotion is to reach the consumers locally and that is why a simple promotional gimmick is used for the promotion. However, when compared with its major competitor – Bisleri in India, there is a lot to be desired from Aquafina. Globally though, Aquafina is known to be a smart marketer with a lot of local point of purchase branding, advertising as well as regular promotional offers and sales discounts to push its products in the market.